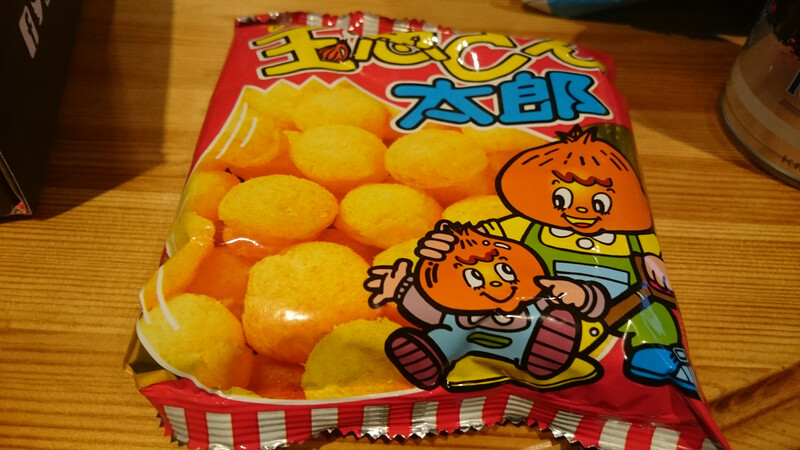 Fans of Japanese snacks rejoice, as we’re back with another edition of Japan Crate unboxing. If you’ve never read one of these articles before, every month we get a premium crate from Japan Crate and we rate what we think about the food and drink within. There’s always a theme to the boxes and for those of you who saw the title, this months crate is full of goodies that were hand picked by the skateboard legend himself, Tony Hawk. 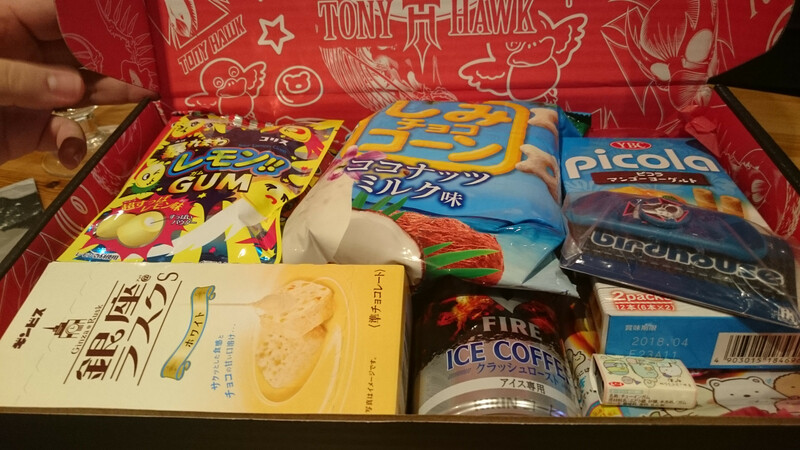 So whether you’re a fan of Tony Hawk (or indeed his skateboard company, Birdhouse), or if you just care about the delicious snacks within, then read on for this months unboxing! 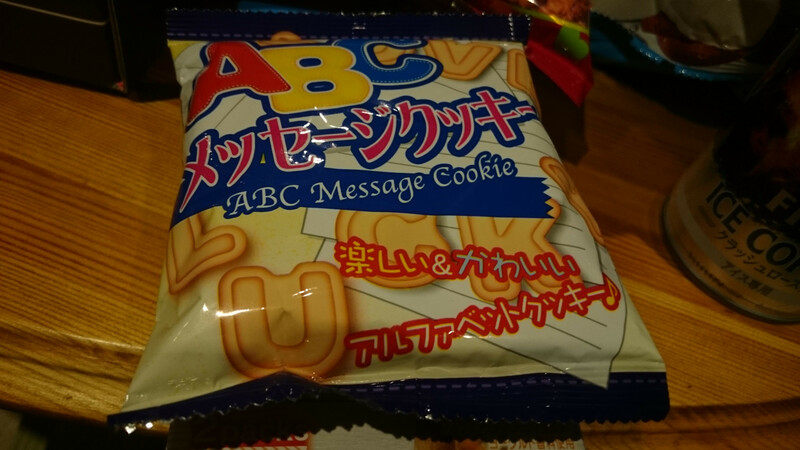 Japanese snacks often come in vibrant colours, with large Japanese characters written over them. 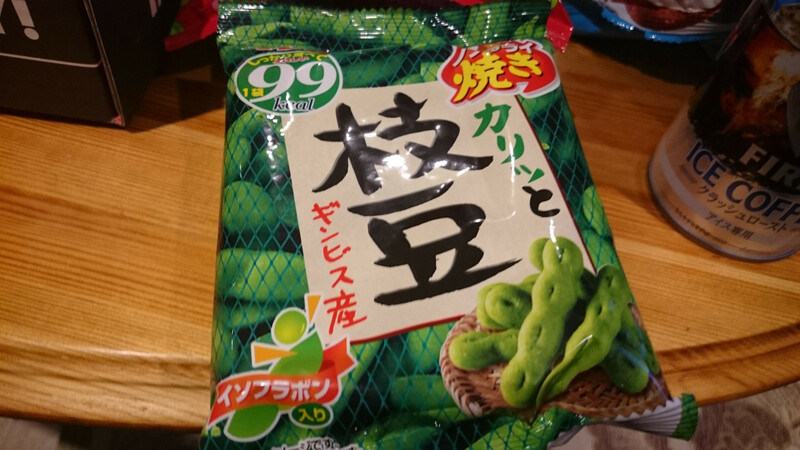 So for you to walk into an oriental market and just pick one of these up is highly unlikely, unless you knew what you were looking for, or if you knew Japanese. 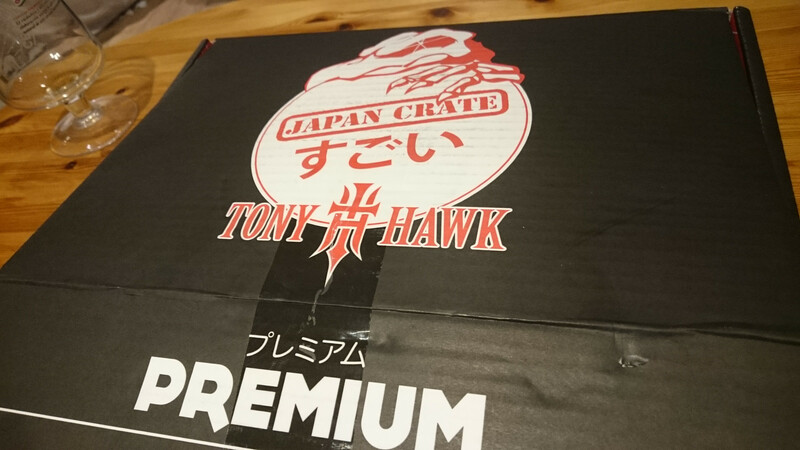 Thankfully, it appears that Tony Hawk is also a big fan of Japanese food and drink, having visited the country several times in the past for his skateboarding adventures. As such, the team at Japan Crate invited Mr. Hawk over to pick out what he thinks should have went in this months box and really, deep down, I loved just about every bit of it. As always, we’ve still got some items left over, but we’ve tasted most of the items in the box now. For the first time, let’s talk about the non-edible item in the box first. 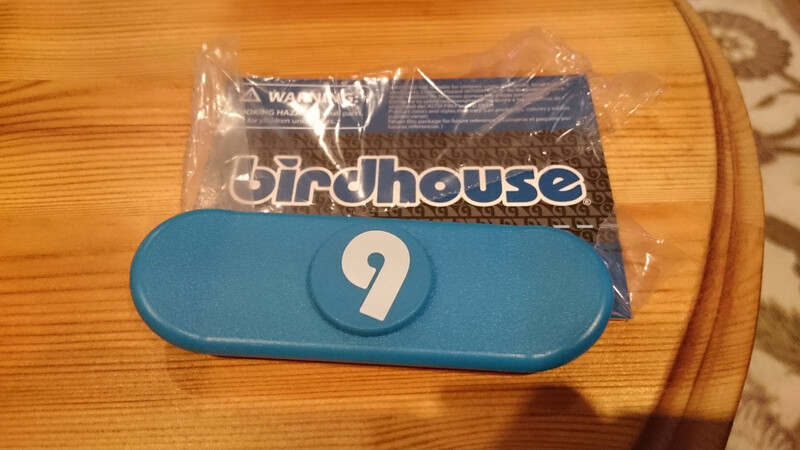 When the big red box opened – well hold on… This month being a special month with Tony Hawk, it was a black box with a red interior that arrived – on top of the Picola box you can see in the Tweet, we noticed this packed item which was branded by Birdhouse. If you’ve never heard of them, they are Tony Hawks skateboard brand, a hugely influential figure in the world of skateboarding. With this in mind, we were curious enough to open it first – and the item inside was pretty relevant to todays interests – It was a fidget spinner. This was the first one we’ve ever owned, so it was curious that this was the item they bundled. 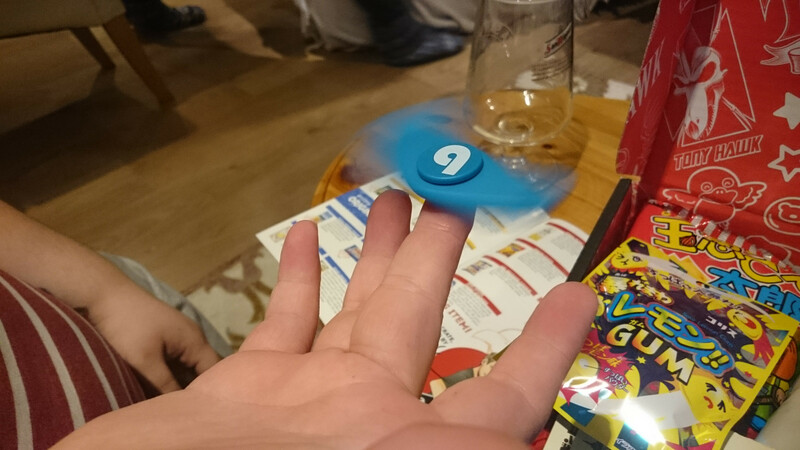 Definitely a high quality spinner, seems to go for ages and ages if you spin it and just have it on a desk, or in your hand. Good, high quality stuff! Adorably, it’s a little skateboard. Right, so onto the contents and as ever, let’s start with the drink. 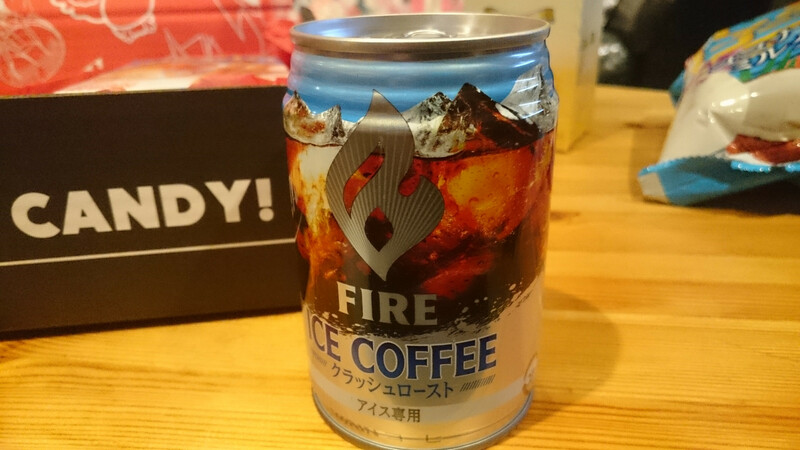 You may be able to see in the Tweet above that there was a “Fire Ice Coffee” which, when I first read it, I thought that was a strange description. This is an ice coffee as the name suggests, however the difference here is that you can either heat it up and drink it hot, or drink it ice cold. I opted for the latter, much to the delight of the audience around me. When I cracked it open, I sniffed it and boy oh boy, was this ever a strong coffee? I let everyone else have a small sniff and they also all thought it was pretty damn strong smelling. Great stuff, woke me right up! The flavour was that of a strong, dark coffee, with a small hint of milk. It tasted amazing, however it couldn’t be downed. Highly refreshing, I would recommend this. Next up, let’s talk about the lemon gums. These were absolutely delicious, so well worth it. 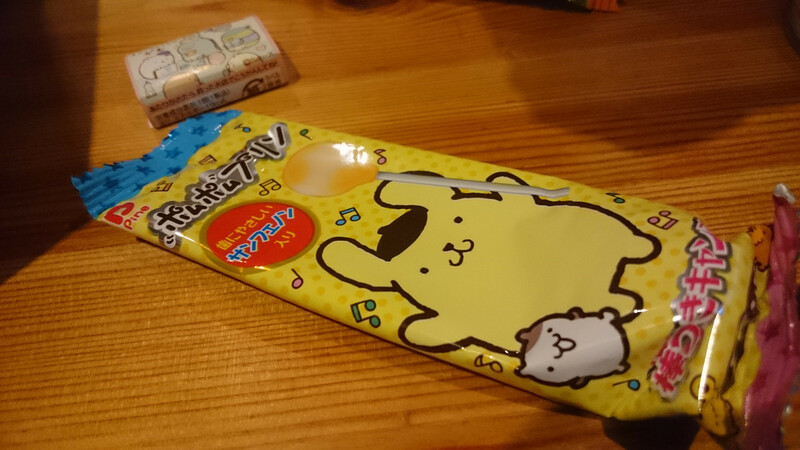 The flavour was intense, much like the lemon gum from before. The difference with these gums were the fact they were big, squishy and basically like having a chew sweet rather than chewing gum. 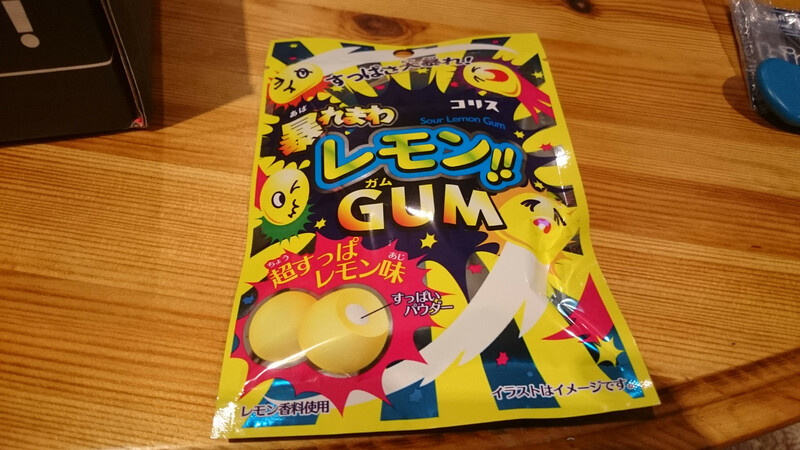 That said, you definitely don’t want to swallow this, as the squishiness turns into lemony sticky chewing gum. 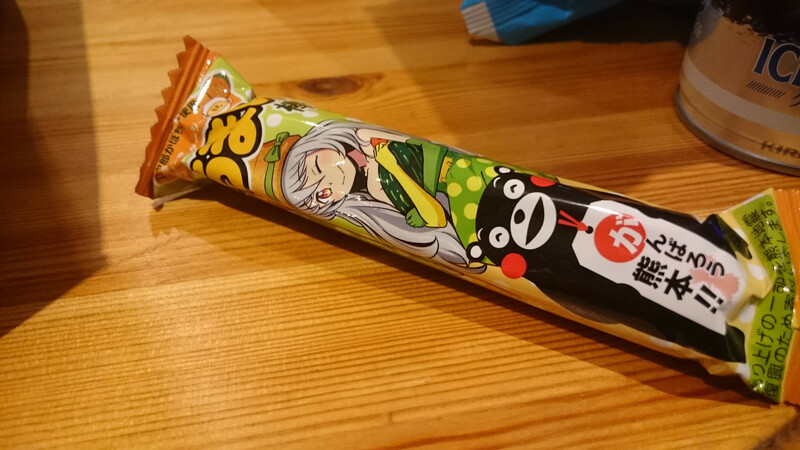 Intense flavours are seemingly common in Japanese snacks. Also, a small shout out to the much smaller gums in this months crate – They tasted great; but it was a real shame that there were so few of them as ever. The only item that was somewhat lacklustre, sadly, was the vanilla rusks. 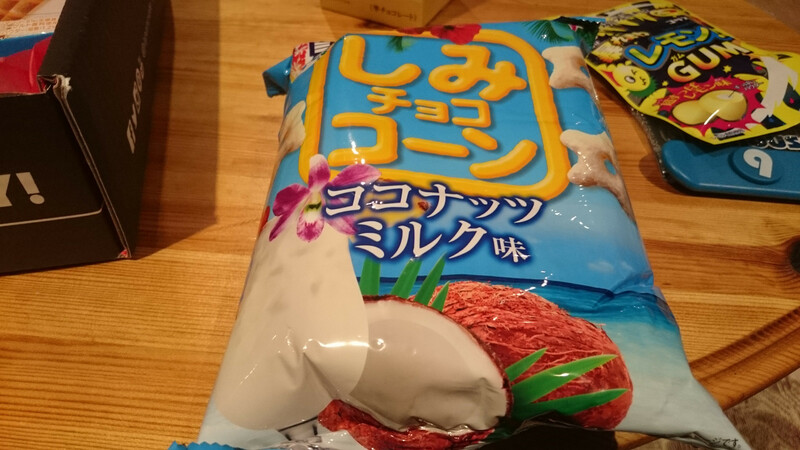 They were fine and tasted good, but they didn’t really taste of vanilla – There was a tiny, subtle flavour there, but I couldn’t put my finger on waht the flavour reminded me of. Still, if you’re like me and love some nice vanilla ice cream, this isn’t anywhere near comparible to Wall’s vanilla soft scoop ice cream – That’s a vanilla delight, whereas this was a tasty enough rusk, but barely vanilla for it to count. 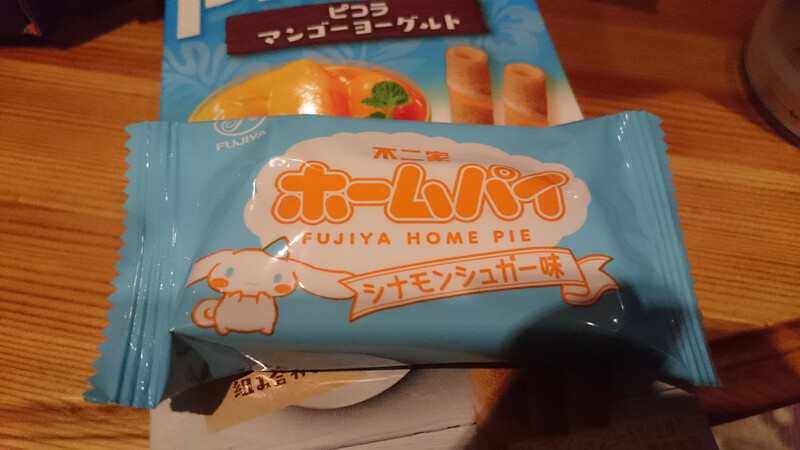 On the plus side however, there were a good number of them in the box, so they made for a pretty nice snack throughout. The typically red box was black this month! Seems like he hand picked these items! Wait, a fidget spinner? This is a really good quality one too. This coffee was strong. Real strong. So good! Corn stick – Well worth it! These were meant to be vanilla-y, but turned out to taste like butter. Not bad, but not great. 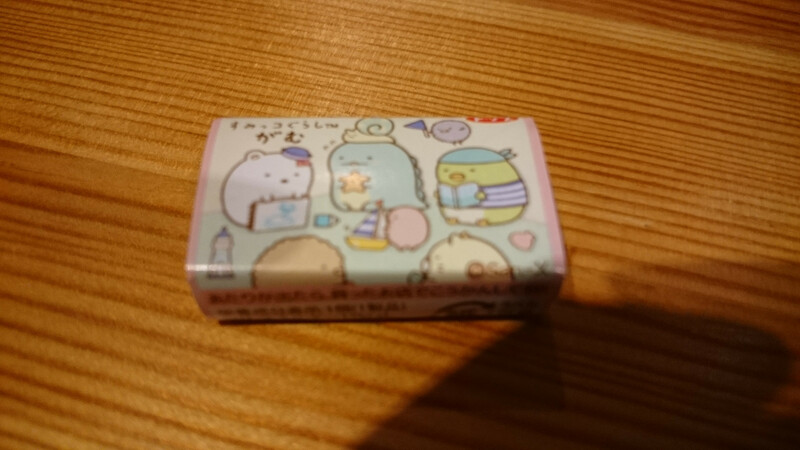 Little chews – Tasty with cute art. We opened them up and there wasn’t even half a packet. However, they tasted amazing regardless! Star product of the month, really. If there are any real winners in this box, one of them must have been the manga straws. They were so strong, but they tasted incredible. If you’ve never had a straw before, effectively, think of the cone of a Mr. Whippy ice cream – Or just a 99 Flake as we call them. Think of that kind of texture and flavour, but then blend it with whatever flavour you’re going for. 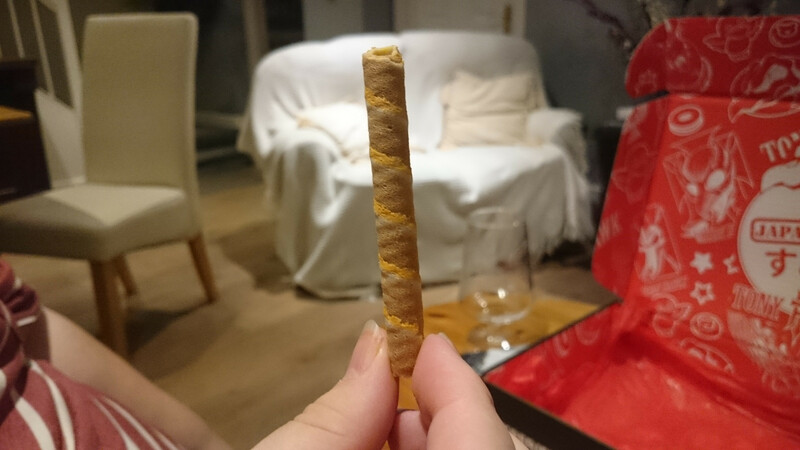 This was a mango flavoured wafer and man, it was incredible. Intense, delicious and gone within seconds. 10/10, would eat again! 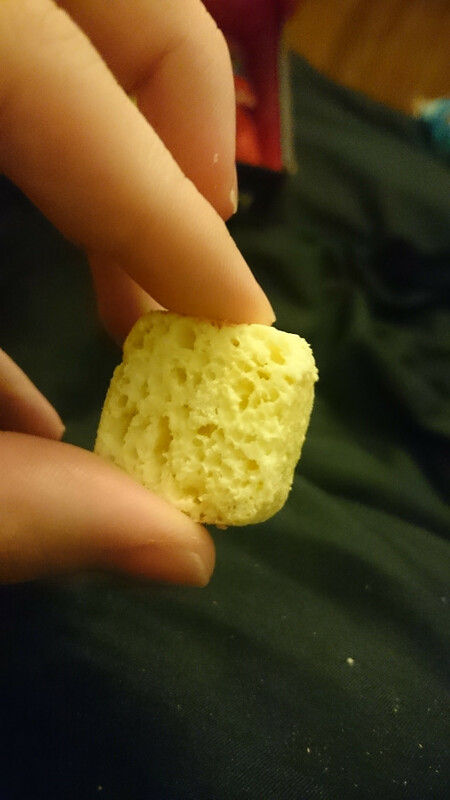 Another winner for us was the corn stick that came in this months crate – Absolutely delicious and guess what? It tasted just like sweetcorn. Kind of surprising that, right (end sarcasm voice). 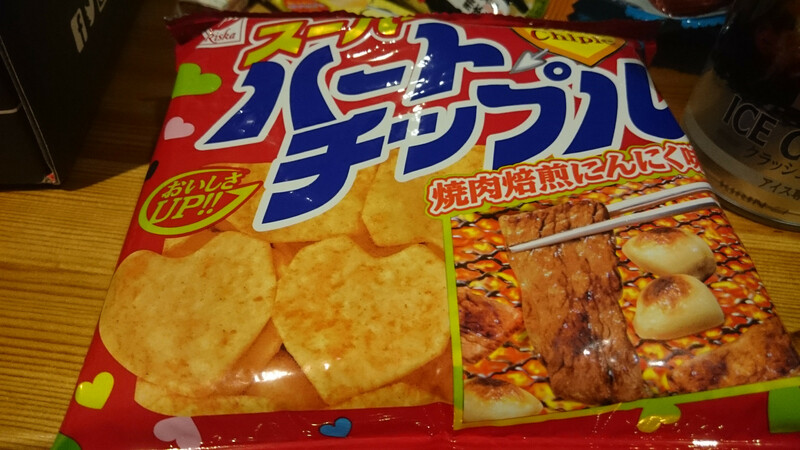 But seriously, delicious snacks! 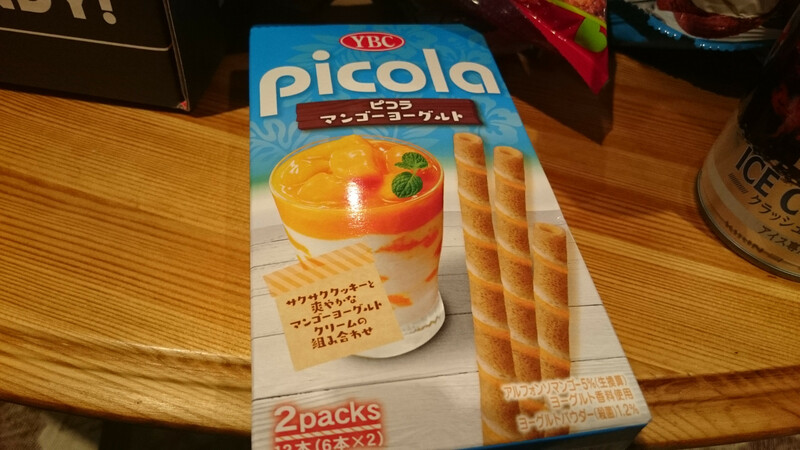 That’s it for this months Japan Crate unboxing, we’ll be back next month with another Japan Crate review, so in the meantime – Have you had any of these incredible snacks? Once again, I seriously enjoy this months crate – It had a nice mixture of things, but the fidget spinner might have been the nicest quality item we’ve had from these crates to date. I’m now keenly looking forward to next months crate, but before then, I hope you’ll leave a comment below, or over on Facebook or Twitter. 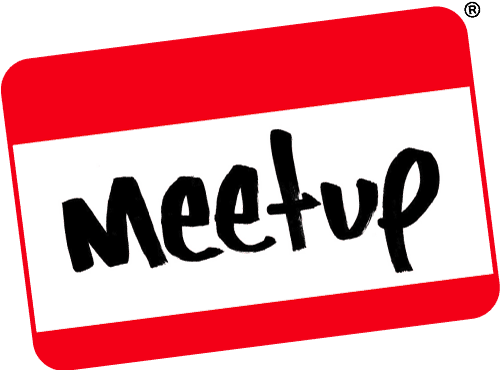 Want to join up to Japan Crate? Why not click on this link and see if there’s a crate for you? Oh yeah, international shipping is free! This entry was posted on October 2, 2017 by Timlah. It was filed under GeekOut discussion and was tagged with Birdhouse, Crate, Fidget spinner, Japan Crate, Japan Crate Tony Hawk, Japanese snacks, Japanese sweets, Premium Box, Snacks, Tony Hawk, Tony Hawk Japan, Tony Hawk Japan Crate, Unboxing.